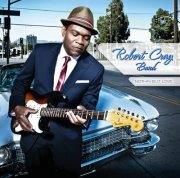 Here is the new single from the upcoming album Nothin But Love from the Robert Cray Band. I engineered the album with Kevin Shirley producing at Revolver Recording and had a great time working on this album. Everyone recorded in the room at the same time!